The 17 bids submitted for general, mechanical, electrical, plumbing, and fire protection were opened on April 2, 2019 and the total of the lowest bids was $37,159,604. The bids were rejected because they were higher than the projected budget for the project. The Board and staff are working diligently on a new approach to evaluate all options moving forward on a new Center and will provide reports to the public in a timely manner. It will not be possible to open the swimming pool this year due to the condition of the pool and equipment, unbudgeted funds, and lack of staffing; however, the Department of Parks and Recreation is planning a number of exciting events and programs for the summer. Roadwork continues on Chocolate Avenue in Downtown Hershey. Milling will begin at 8:00 p.m. Monday night, April 15 and will continue on Tuesday night. The road will remain in a milled state for several weeks while base repairs are completed. The contractor will complete as much of the work as possible between Orchard Road and Ridge Road before the end of May to mitigate the impact on traffic during the busy tourist season. The block between Ridge Road and Linden Road will likely be completed in the fall. New signal poles at Ridge Road and Linden Road, along with left turn arrows, will also be installed in the fall. Plans are available at the Township building for anyone interested in viewing them. The Pennsylvania Library Association awarded the Hershey Public Library the highest level, Gold Star library status, in the PA Forward Star Program. The library successfully demonstrated that the programs and services provided support the five literacies needed to be successful in the 21st century. The five literacies include Financial, Civic & Social, Basic, Health, and Information. The library was presented with a plaque. Derry Township resident Christine Chappell will enjoy a three-minute shopping spree at Karns on Saturday, April 13 at 6:00 a.m. thanks to a fundraising raffle run by eighth grade Derry Township School District student Cali Oyerly. Oyerly collected more than $2,000 to benefit the new Hershey Community Center’s capital campaign with the raffle. She has been following the Hershey Community Center project and is passionate about helping to be a part of the solution to make the project a reality. “As a member of this township, it’s my responsibility to help. If everyone did the same, it would make a big difference,” said Oyerly. Oyerly’s campaign commitment also inspired a local resident to donate $1,000 in thanks for her generosity. 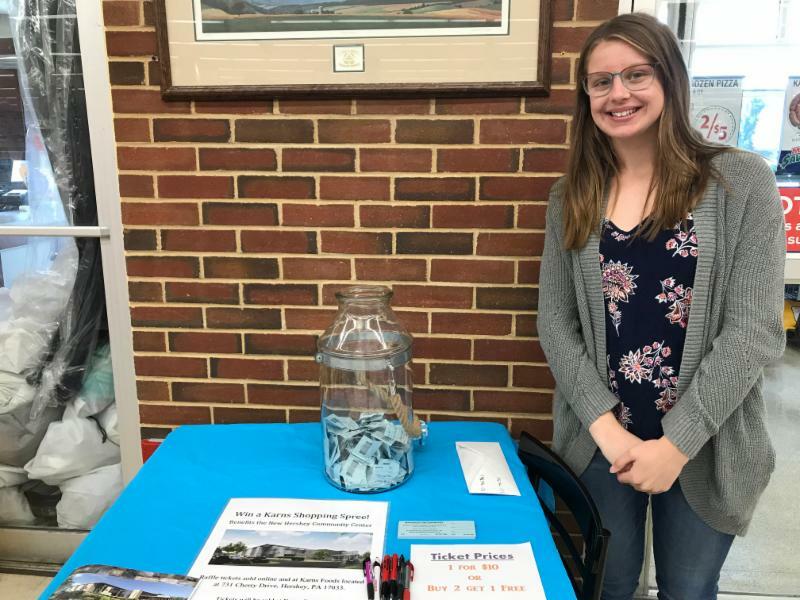 The young fundraiser researched ways to raise money and wanted to do something different than a bake sale or car wash. She sold raffle tickets online for several weeks and in the store on three Saturdays. Oyerly will pay for the food Chappell puts in the shopping cart out of the proceeds and Karns is donating $200 to the winner for the purchase of meat. Hershey All Things Diversity Will Present "Addressing the Needs of Individuals on the Autism Spectrum"
Join Hershey All Things Diversity on May 8, at 5:30 at the Hershey Story Museum for a panel discussion on the Autism Spectrum. The panel will include Nathaniel Reed Geyer, who was diagnosed as a child with an Autism Spectrum Disorder. He currently has ten years of experience in public health research, holds a Doctor of Public Health, a Masters in epidemiology, and a Bachelors in Biology with a concentration in ecology; Sherry Christian, anchor at CBS 21, and parent of a daughter with Autism Spectrum Disorder. Sherry spends much of her time raising awareness about Autism Spectrum Disorder; and Dr. Nancy Patrick, Professor of Special Education and the Director of the Graduate Program in Education at Messiah College in Mechanicsburg, Pennsylvania, where she has responsibility for creating the graduate education programs and has taught classes in Autism Spectrum Disorders and Assessment, and Instructional Strategies for Learners with Autism Spectrum Disorder. This program is underwritten by Penn State Health Milton S. Hershey Medical Center and College of Medicine, The Hershey Company and Hershey Entertainment and Resorts Company and is held at the Hershey Story Museum, 63 West Chocolate Avenue, Hershey. A light supper and dessert will be provided to attendees. The sessions are free, but seating is limited, and advance registration is required. 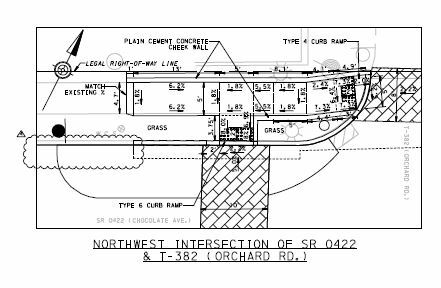 I-283 North Ramp to I-83 South Will Be Closed Saturday, April 13, 7:00 a.m. to 3:00 p.m. 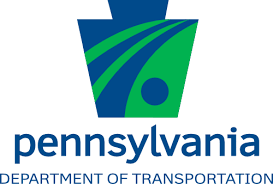 The Pennsylvania Department of Transportation (PennDOT) will close the northbound Interstate 283 ramp to southbound Interstate 83 to conduct pavement patching and repairs to an overhead concrete-encased steel I-beam on the bridge that carries northbound I-83 to U.S. 322 eastbound just east of the City of Harrisburg in Swatara Township, Dauphin County. Motorists are advised to allow additional time in their plans and to follow eastbound U.S. 322 to the Penhar Drive Exit, turn right at the stop sign onto Penhar Drive, turn right at the stop sign onto Paxton Street, and turn left onto the westbound U.S. 322 on-ramp to I-83 South. Subscribe to PennDOT news in Adams, Cumberland, Dauphin, Franklin, Lancaster, Lebanon, Perry, and York counties at www.penndot.gov/District8 . 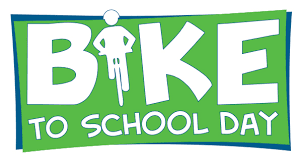 Get ready for Bike to School Day! Registration forms are available here. Visit http://www.walkbiketoschool.org/learn-more/about-the-events/about-bike-to-school-day/ for more information on the event. 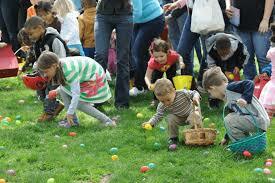 The annual Easter Egg Hunt will be held on Saturday, April 13 at Shank Park, Bullfrog Valley Road. The hunt will begin at 10:00 a.m. for children 2 years old and under, 10:15 a.m. for 3 and 4-years old, 10:30 a.m. for 5 and 6-years old, and 10:45 a.m. for 7 and 8-years old. The Easter Bunny will visit with children between 10:00 and 11:00 a.m. The hunt will be held rain or shine, please dress appropriately. 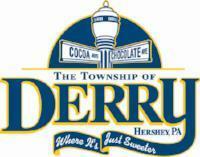 Friends of Derry Township Parks and Recreation will sell donuts and beverages at the event. Yah-Oh-Way, meaning “it is good” in Hopi, highlights the true depth and complexity of Native American societies. 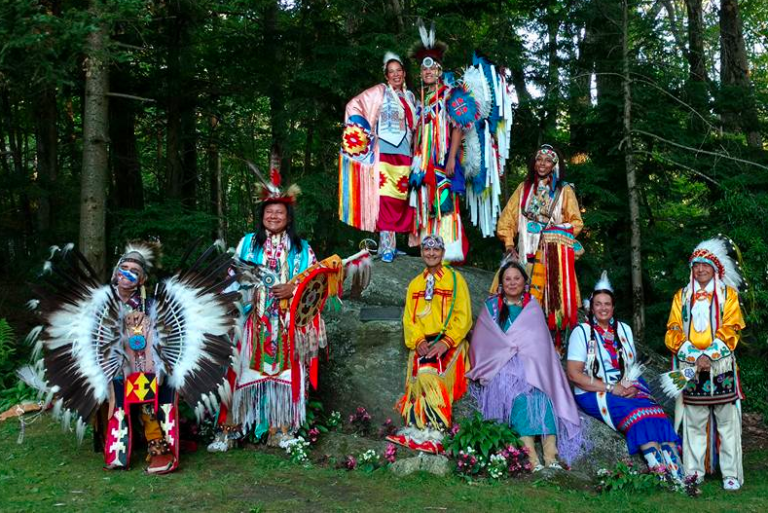 Experience the origins and meanings of the various songs, dances, and traditions of the many tribes that inhabited North America before the arrival of Europeans. ﻿By participating in traditional ceremonies, including the Feather Dance, an annual expression of Thanksgiving, we are encouraged to honor and celebrate history and cultural diversity. Township offices and the Recycling Center will be closed on Good Friday, April 19. The Hershey Public Library will be closed on Easter, April 21. Many people aspire to writing their own book, but just can’t figure out where to begin. John Benedict was one of those people who after twenty years has learned invaluable information that can be shared. ﻿Come and hear what Dr. Benedict has found as he shares his experiences of the ever-changing publishing process on Saturday, April 13 at 1:00 p.m. at the Hershey Public Library, 701 Cocoa Avenue. Wednesday, April 17, 5:00 p.m.
Tweens and teens in grade 6 and higher will learn to keep life in order by bullet journaling! Journals are provided. 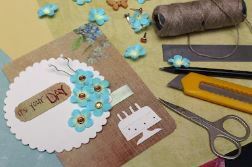 Drop in for a Card-Making Class on Thursday, April 18, at 6:00 p.m. at the Hershey Public Library, 701 Cocoa Avenue. Join instructor Wendy Diem to make two handcrafted seasonal cards. Different stamping techniques with Stampin' Up! Products will be demonstrated. These classes are designed for adults and children 13 and older with an adult companion. Registration is not required. The class fee is $6 per person and is payable at the class. 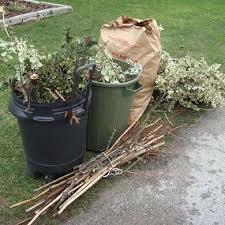 An unlimited amount of wood and yard waste will be collected curbside one time per month on your regular trash day by the contracted waste hauler. The collection will occur April through October. 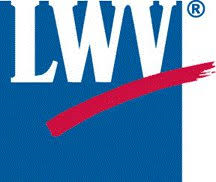 The League of Women Voters Hershey Area (LWVHA) will sponsor a candidate forum on April 25, 2019 at 7:00 p.m. 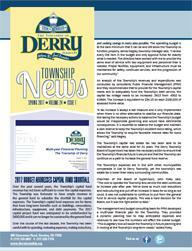 The forum will be held at the Derry Township Municipal Building, 600 Clearwater Road, Hershey. Candidates for Derry Township Supervisor have been invited to participate. The forum is open to the public, which may participate in the question and answer session. 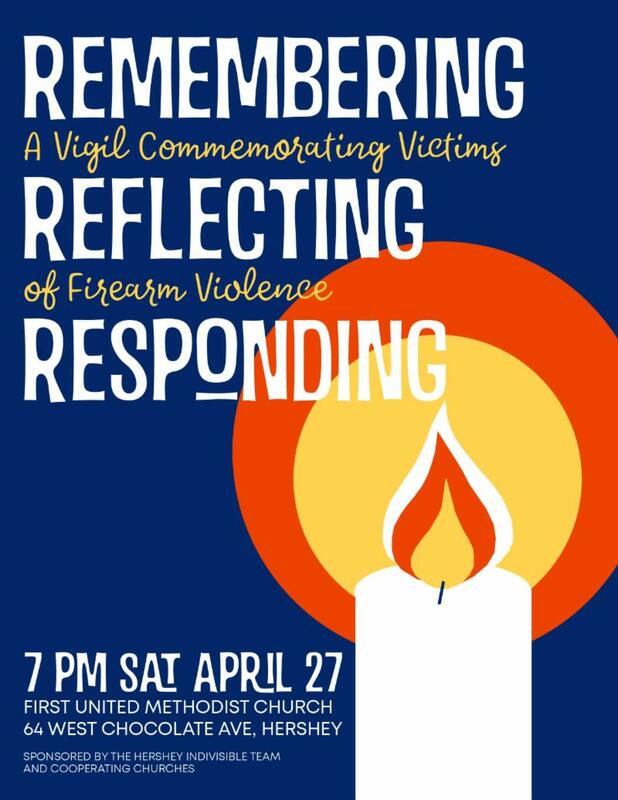 A vigil commemorating the victims of firearm violence through word, music, dance, and art will be held April 27 at 7:00 p.m. at First United Methodist Church, 64 West Chocolate Avenue, Hershey . Participating will be individuals whose lives have been affected by firearm violence, along with the Hershey Community Chorus Ensemble; the Derry Presbyterian Youth Dance Group; Tenor, Christyan Seay, as well as “live painting” during the vigil. Opportunities for participation and prayers for those lives lost will be incorporated into the vigil. The Hershey Indivisible Team has collaborated with First United Methodist Church and Derry Presbyterian Church to organize this event. This non-political event will offer a time when the community can come together to reflect and mourn those lives lost to firearm violence. All are welcome. Register today for a Sports Sampling Camp for rising 4th-8th graders, June 24-27. The early bird registration fee is $120 through April 30 and $135 through June 14. Sports include street hockey, disc golf, flag football, Ultimate Frisbee, basketball, soccer, track & field, volleyball, tennis, softball, baseball, touch rugby, and backyard games. 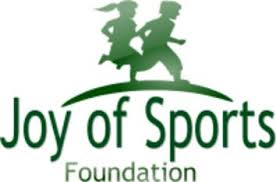 Visit www.joyofsportsfoundation.org for more information and to register. April 12 - April 13, 7:30 p.m., and April 14, 2:00 p.m. Tickets are $17/$20. Vi sit the Hershey Area Playhouse's website for more information and to purchase tickets. 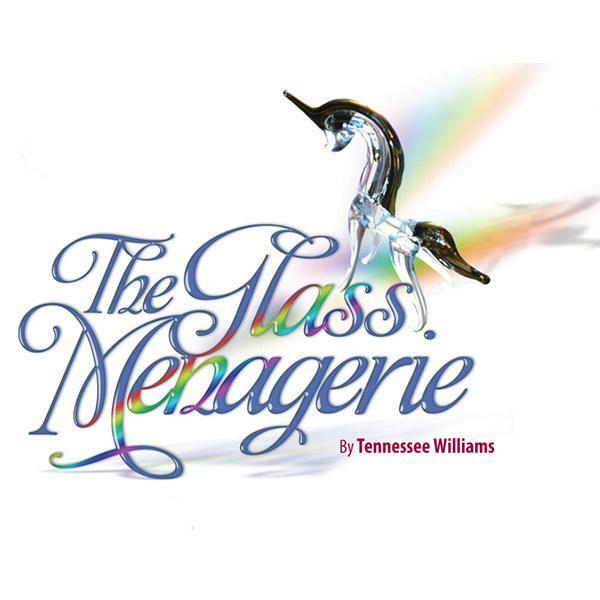 The Glass Menagerie is a memory play by Tennessee Williams that premiered in 1944 and catapulted Williams from obscurity to fame. The play has strong autobiographical elements, featuring characters based on its author, his histrionic mother, and his mentally fragile sister Laura. In writing the play, Williams drew on an earlier short story, as well as a screenplay he had written under the title of The Gentleman Caller . The Hershey Derry Township Historical Society's collection of yearbooks has been growing. 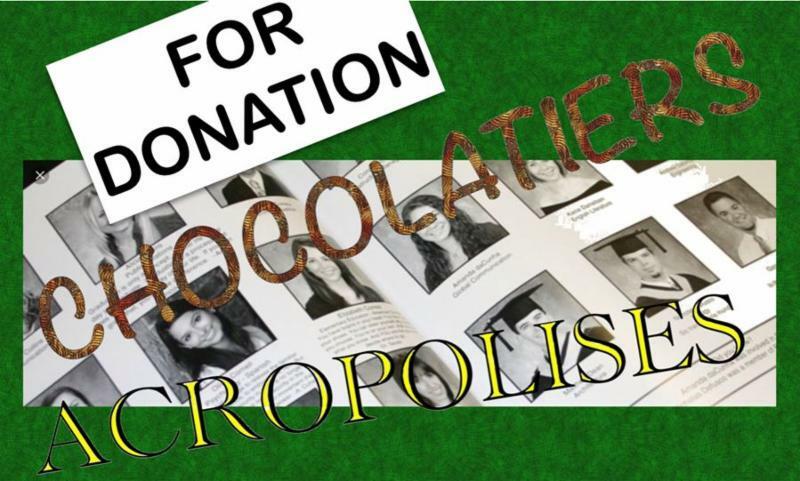 Chocolatiers from the 1920s on Acropolises and Herjucos. Call 717-520-0748 to see if the book you are interested in is available. Tim McGowan, longtime resident of Myerstown, PA, and owner of Tim McGowan Studio, will be the presenter for the April 25 meeting of the Hershey Camera Club. A professional photographer for over 40 years, Tim will present "What I have been doing!," a lighthearted talk about his personal views of how the photography business has changed. 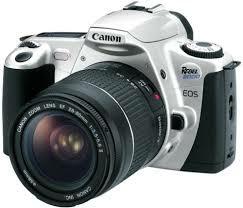 He will show samples of some of his current photographs for clients. The program starts at 6:30 p.m. at Country Meadows, 451 Sandhill Road, in the Rose Room at the top of the stairs. The public is always welcome. For more information, visit www.hersheycameraclub.org , https://www.facebook.com/groups/96738013386/ , and Tim's website https://timmcgowanstudio.com/ . 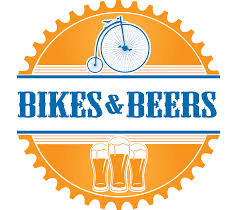 Tröegs Brewing Company and Bikes & Beers will hold the second annual bike ride and after party on June 1 at 9:00 a.m. The ride will begin at Tröegs and riders can choose a 15, 30, or 45-mile course through the Hershey area. All rider levels are welcome to participate. Riders will receive one Tröegs beer, a Tröegs gift card, an official Bikes & Beers pint glass, a Bikes & Beers koozie, and a free raffle ticket for a chance to win a new bike, cycling jerseys, gift baskets, and more. The after party will have live music and food trucks. Last year's event raised $5,000. Register here today! Proceeds support the continued development of the Jonathan Eshenour Memorial Trail in Derry Township. The Hershey Horticulture Society is sponsoring a bus trip on Tuesday, June 11 to the best of historic Lancaster. 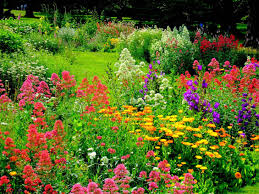 The tour includes a visit to Landisville Trial Gardens, lunch at Greenfield Restaurant with a special presentation by former White House Chef John Moeller, and a tour of Wheatland, home and gardens of President James Buchanan, followed by a tour of Conestoga House and gardens. The bus departs from the Masonic Lodge, 215 W. Governor Road, Hershey at 8:15 a.m. and returns at 6:00 p.m. The price is $105.00. Please call 717-564-4053 for more information. The reservation deadline is May 28. Sign up to receive the library's monthly newsletter directly here . Please note that listings should be related to local events and organizations. Events determined to be discriminatory, controversial, negative, or offensive to other persons or organizations, or which promote organizations engaging in such conduct will not be included.